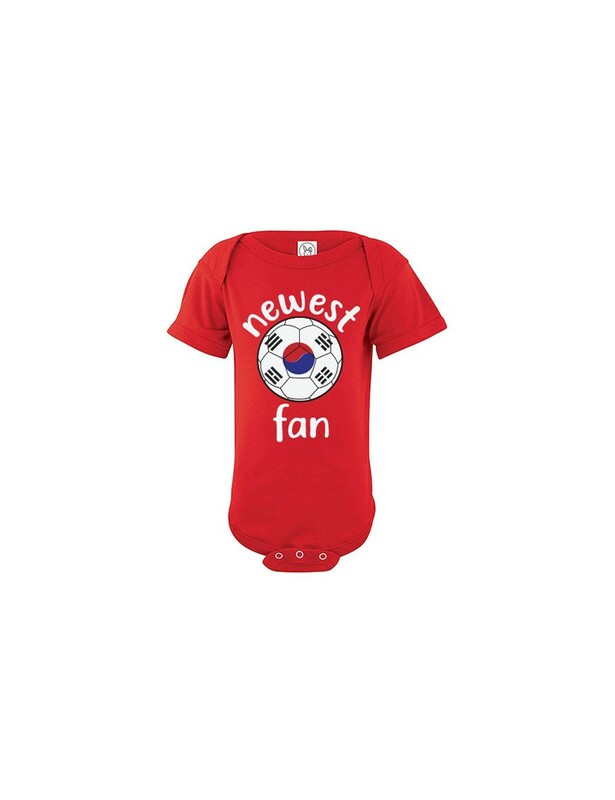 - Wrap your little one in custom Soccer baby clothes. -bodysuit baby add any name and number. -Baby Outfit Infant Girls Boys T shirt - Tee. Some Printed directly onto the t-shirt with a soft feel with eco-friendly inks or made with professional high press vinyl material, high quality, long lasting, will not crack, will not fade.